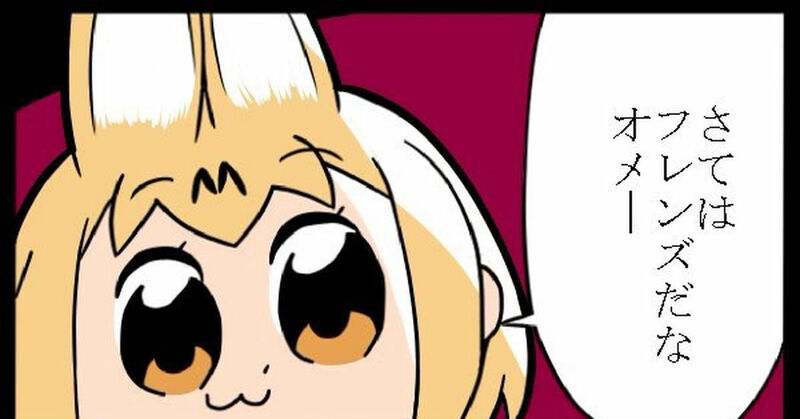 Pop Team Epic is a popular series known for its mixture of distorted facial expressions on its adorable-looking characters, jokes that are borderline dangerous and that make readers anxious, and incredibly tasteful dialogs. The Pop Team Epic anime finally began airing in the 2018 Winter season and has managed to elicit a massive response (or create a stir?) on SNS and similar platforms. Due to the manga series’ popularity, a lot of people have created various parodies and works based on the series. Many of those have made their way to pixiv as well. This time we have gathered some parody illustrations of Pop Team Epic that will make you addicted to their chaotic nature. Enjoy!